WOW! 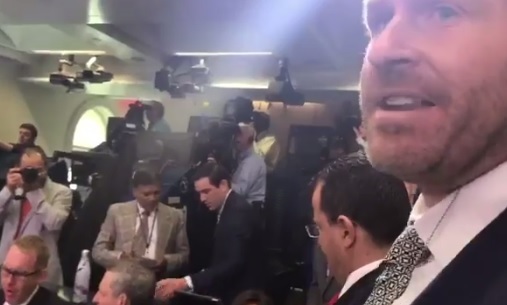 Mike Cernovich Enters White House Press Room and Lectures Liberal Press on Covering Up Violence Against Conservatives! WOW! MIKE CERNOVICH LECTURES WHITE HOUSE PRESS REPORTERS FOR COVERING UP EPIDEMIC OF LIBERAL VIOLENCE AGAINST CONSERVATIVES! Author and activist Mike Cernovich entered the White House press room today and lectured the liberal reporters on why they refuse to cover the epidemic of liberal violence. Cernovich broadcast from the press room earlier today. THEN HE LET THEM HAVE IT! 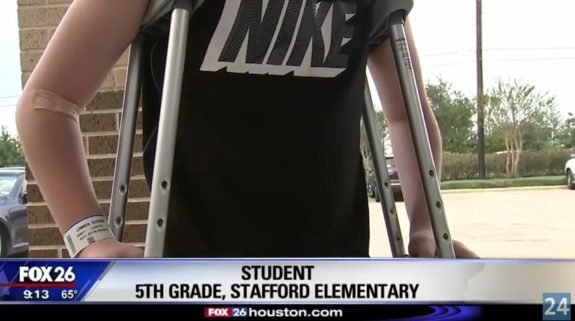 Will the liberal reporters cover this up too? 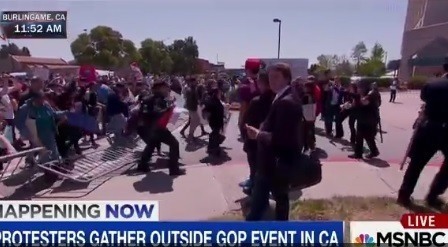 HOW MANY TRUMP SUPPORTERS MUST BE BEATEN BLOODY BEFORE THE MEDIA AND AUTHORITIES REACT? 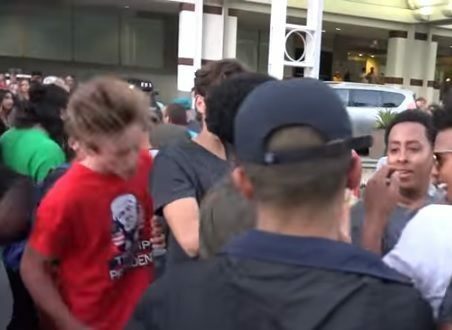 WHEN WILL FAR LEFT GOONS BE ARRESTED FOR THEIR CONSTANT CRIMINAL ASSAULT AND THREATS? 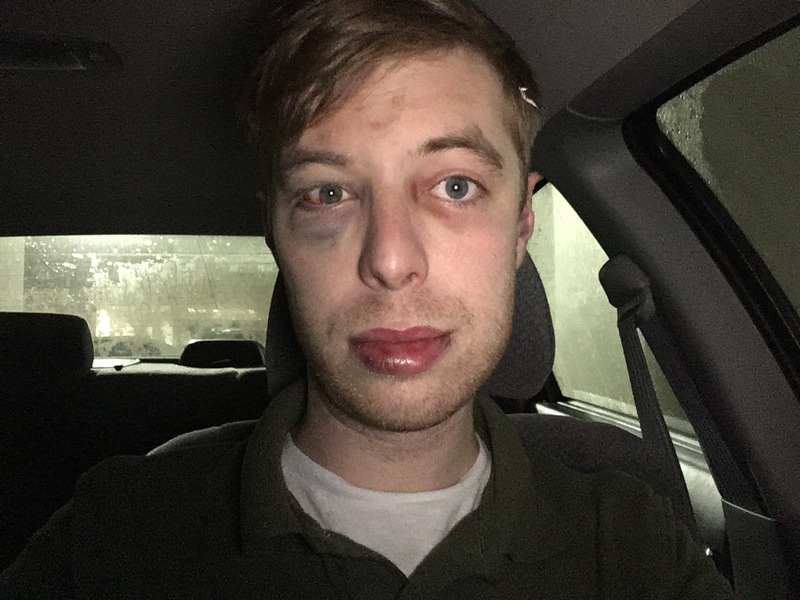 ** Gay Trump supporter beaten unconscious on Texas street. 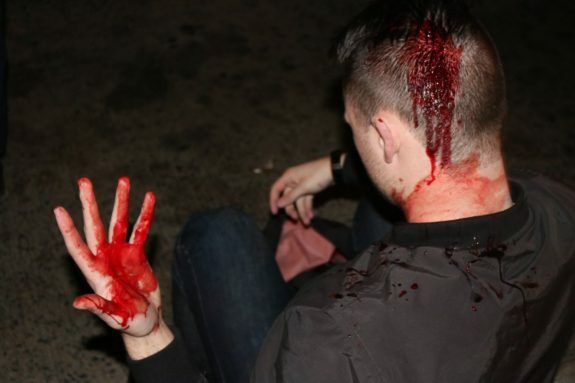 Scott Sauter, a gay conservative, was walking from a comedy club back to his apartment in the Riverside Neighborhood of Austin, Texas this Sunday when he was brutally attacked, just for supporting our president. 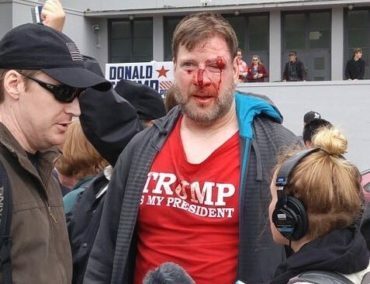 For every story reported here there are DOZENS more stories just like them — Trump supporters beaten bloody by violent leftists. 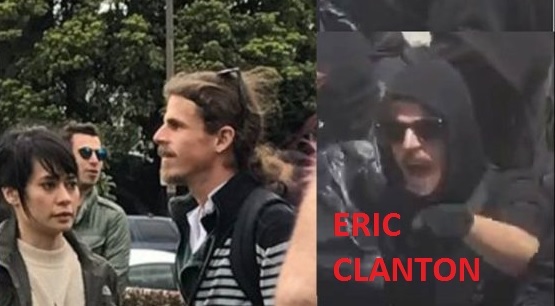 Last week liberal professor Eric Canton beat Trump supporters WITH A BIKE LOCK at the Berkeley Pro-Trump rally. How many more beatings, clubbings, torchings, muggings must Trump supporters endure before President Trump sends in the National Guard?